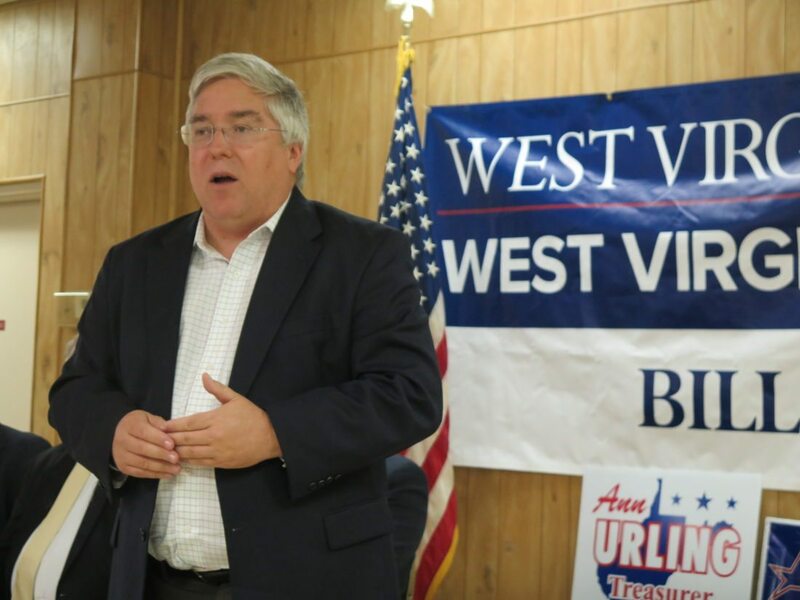 CHARLESTON, W.Va. (AP) — West Virginia Attorney General Patrick Morrisey says the successor to retiring U.S. Supreme Court Justice Anthony Kennedy should resist government overreach and show a commitment to protecting individual liberty. He also praised Kennedy in a statement after the justice announced his retirement Wednesday. Morrisey, a Republican, is running against incumbent Democratic U.S. Sen. Joe Manchin in November. Manchin says he looks forward to meeting with President Donald Trump’s nominee to fill the post.